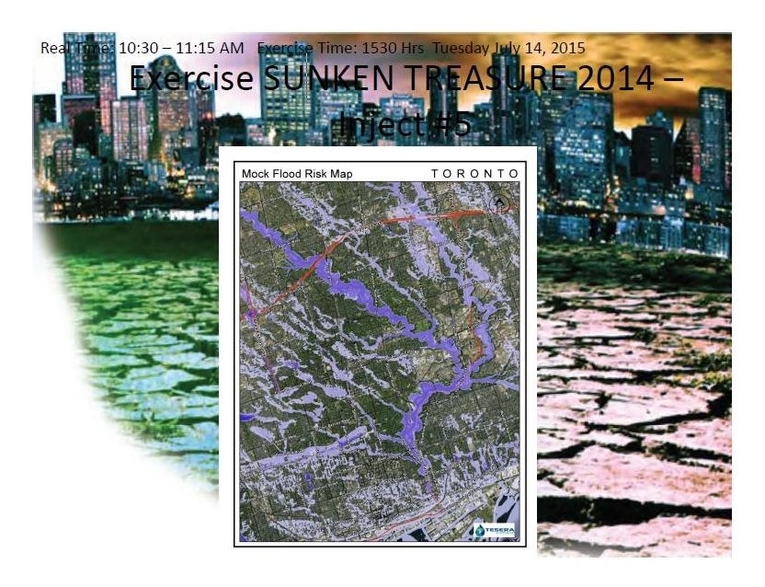 Toronto’s ‘Exercise SUNKEN TREASURE’ appears to have been originally scheduled for 2014 and then rescheduled for July 14-17, 2015. The U.S. military’s controversial ‘Jade Helm 15’ exercise is scheduled to begin on July 15, 2015. 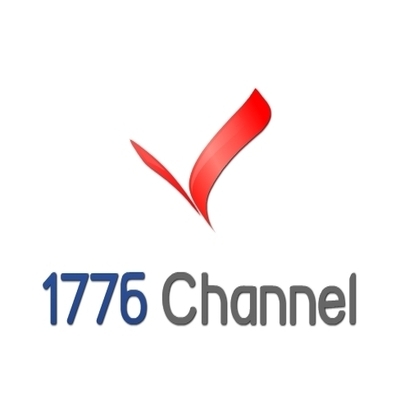 A confusing and difficult-to-read PDF document uncovered by 1776 Channel was posted to the Greater Toronto Incident Management Exercise official website, but is not linked to the organization’s home page and can only be found via search engine indexing. The Pentagon issued a report in 2014 “asserting decisively that climate change poses an immediate threat to national security, with increased risks from terrorism, infectious disease, global poverty and food shortages” according to an article published last October in the NY Times. “It also predicted rising demand for military disaster responses as extreme weather creates more global humanitarian crises” according to the article. 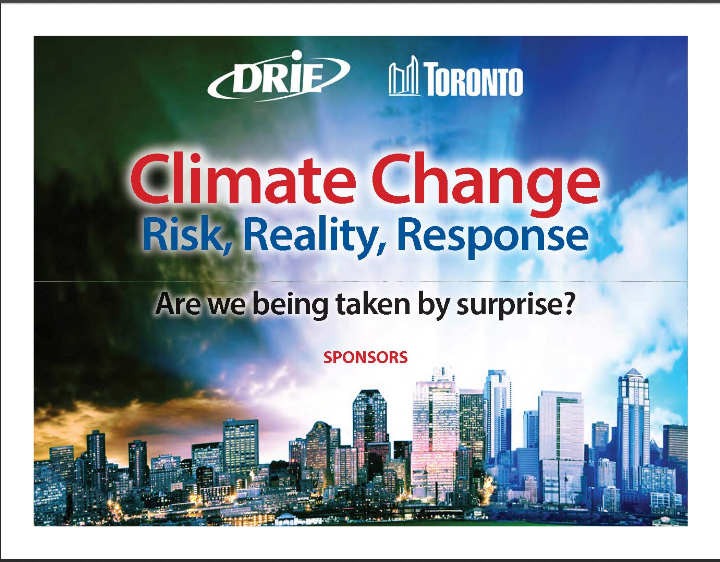 The Canadian four-day weather disaster exercise appears to be coordinated by the Toronto chapter of the Disaster Recovery Information Exchange (DRIE). Several official sponsors are listed in the PDF including IBM, consultants Myers Norris Penny (MNP), IT firm Netrus, Tesera Systems and the World Conference on Disaster Management. The exercise scenario involves a severe storm warning from Environment Canada, Canada’s equivalent of the EPA. 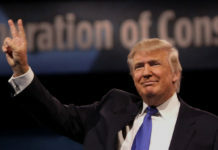 That government agency also provides weather forecasts and warnings similar to those provided by NOAA in the United States. 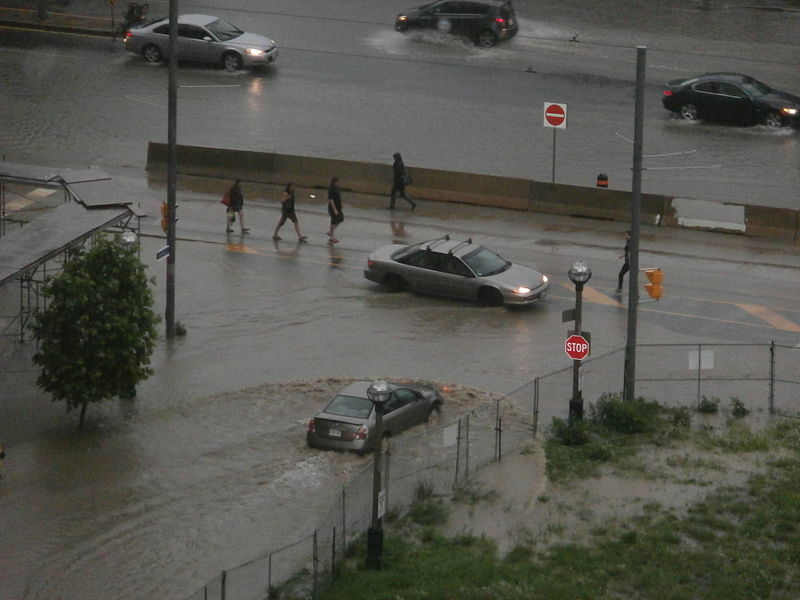 In the scenario Environment Canada predicts 150 – 200 mm (5.9 – 7.8 inches) of rain in the GTA. Warnings are issued via the Weather Channel and other media outlets. 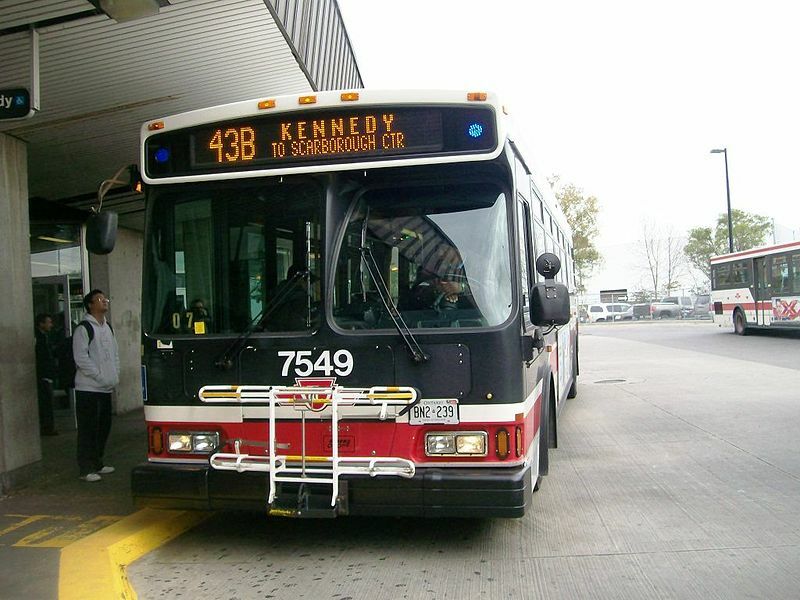 Due to heavy rains during the exercise scenario the GTA loses power and the Toronto Transit Commission (TTC) shuts down the city’s mass transit system of buses and trains. Exercise participants are challenged to respond to this scenario and to take actions so that communication systems remain intact, evacuation plans are workable, business continuity is ensured and sensitive data centers are protected. Participants are also expected to decide whether or not to use social media as part of their disaster response. Military forces from Canada, the United States and the United Kingdom are scheduled to participate in another drill called Exercise MAPLE RESOLVE from April 20 to May 23, 2015. 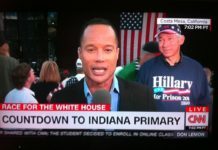 That exercise was also conducted in 2014. Approximately 4,500 troops are scheduled to participate in EXERCISE MAPLE CARAVAN and Exercise MAPLE RESOLVE.